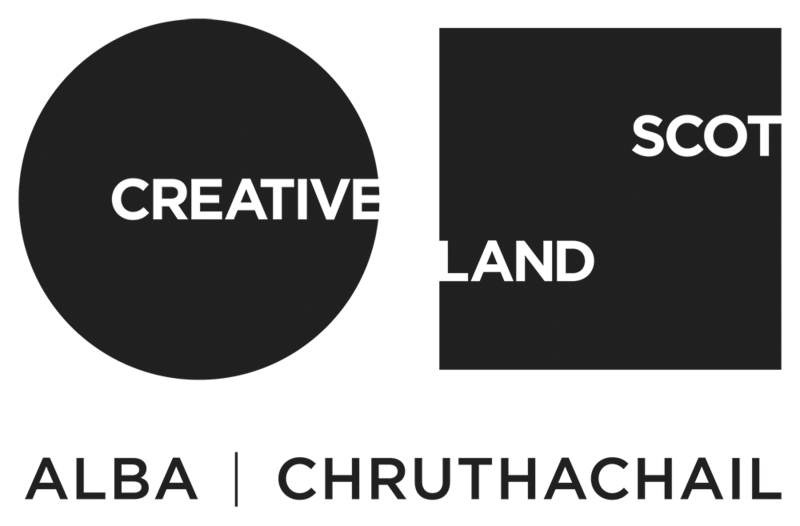 FUORA DANCE PROJECT is delighted to announce that it has been successful in their recent application for funding from Creative Scotland. We are already working towards a Scottish tour of our show W-hat About? after a fantastic tour in late 2017. Stay tuned for more exciting information as the year progresses. Our team will be expanding this year to support the growth of Fuora Dance Project and we look forward to working with these new people on W-hat about?